The iPad mini hasn’t seen a refresh since September 2015. That means Apple still charges $399 for a device, powered by an aging A8 processor, that will hit four years old this fall. It’s about time the iPad mini was either upgraded or canned, then. The good news for fans of the more compact device is that a refresh looks all but certain now. However, the upgraded model probably won’t be anything special. Japanese blog Macotakara, which today reported that the 2019 iPhone lineup won’t get a USB-C upgrade, also has some interesting claims about the fifth-generation iPad mini. After speaking to unnamed case manufacturers, the site predicts that the iPad mini 5 will look almost identical to the iPad mini 4. The sources expect the new iPad mini to retain Touch ID, the Lightning connector and the 3.5mm headphone jack. 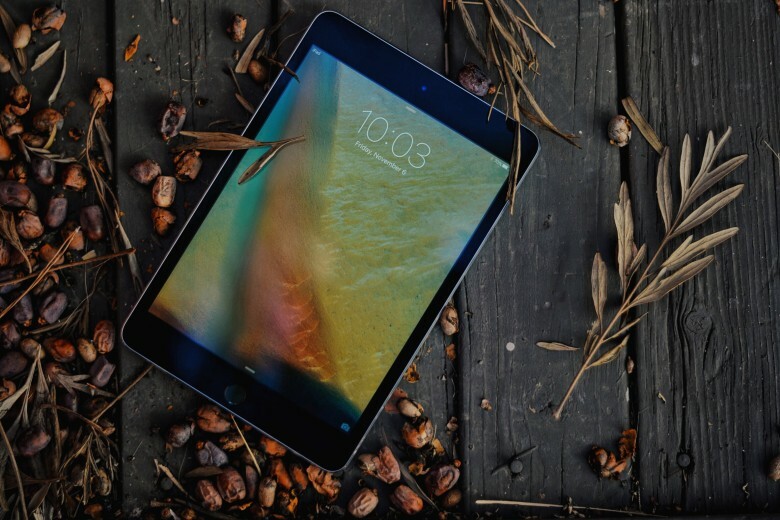 The iPad mini 5 supposedly will retain the current model’s chunky bezels around its 7.9-inch display. That means its dimensions won’t change. Apart from a relocated rear microphone — which will move to the center of the top edge — you probably won’t know it’s a brand new model. If this information proves accurate, all your existing iPad mini accessories will likely work just fine with the new model. This would also support claims that Apple plans to make the iPad mini a low-cost device aimed at shoppers on a budget. However, fans can look forward to some welcome internal improvements. Sources tell Macotakara that a significantly faster A10 processor will power the new iPad mini. It remains unclear whether it will be the regular A10, or the more powerful A10X Fusion chip that powered the 2017 iPad Pro.